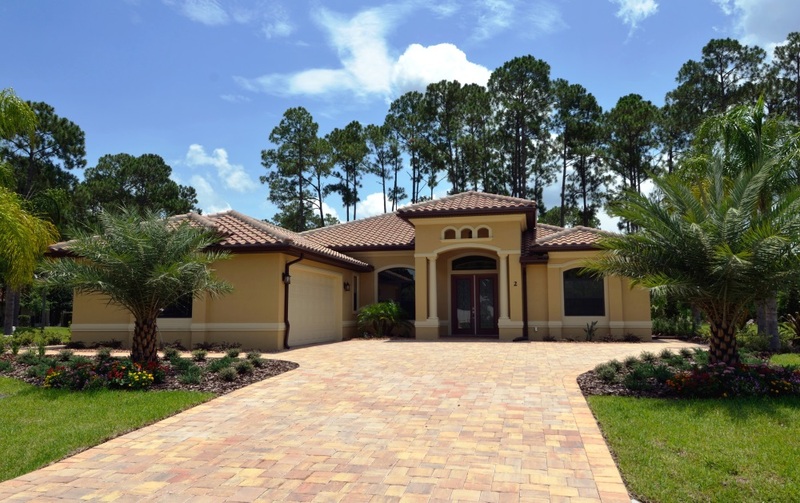 This spacious and welcoming Mediterranean style home is sure to meet all your needs! Entertain in the warm, inviting dining and living rooms showcasing the exquisite architectural detail included in the tray ceilings and crown molding. Create culinary masterpieces in the custom designed gourmet kitchen with granite tops and Whirlpool appliances. Retreat and unwind in the luxurious master bath with granite tops and Jacuzzi tub. Every room is designed with function and luxury in mind. All contents © copyright 2015. All rights reserved.